The Creamy, Dreamy, Coco Mask. 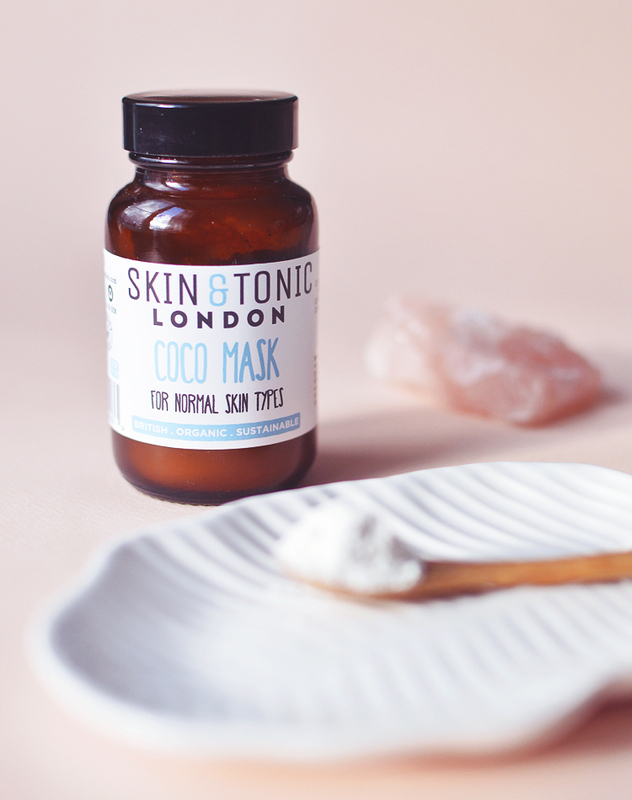 I had no idea what to expect when ordering the Skin & Tonic Coco Mask. I had heard great things, but a mask made with coconut milk powder? Was this going to work for me?? Though my skin continues to improve, it's nowhere near perfect, and I am still getting the odd blemish, patches of irritated skin, and dryness. I wanted a nourishing mask that wouldn't overwhelm my skin with moisture to the point it became greasy and spotty, and would help heal current blemishes and perhaps any irritation too. A tough combo to work with, but one that, miraculously, the Coco Mask manages to fill. Whilst there is still very much a place in my routine for the Madara Peel & Detox masks, I find myself reaching for Coco more often than both of the former combined. It manages to be moisturising, a little bit clarifying and crazy soothing. Made with just 5 ingredients: 1) Cocos nucifera (coconut) milk powder 2) Zea mays (corn) starch* 3) Kaolin clay 4) Aloe barbedensis (aloe) leaf juice powder* 5) Lavandula angustifolia (lavender) flower oil* *Certified organic by the Soil Association. Suitable for Vegans. Cruelty Free. The first thing I noticed with the powder before mixing was the gorgeous lavender scent. This might not be one for lavender haters unfortunately, but I love it. The powder is creamy to the touch and mixes with water incredibly easy. I simply add a small spoonful (about half of a tsp -ish) to my hand and add a couple of drops of water. The result is a very creamy mask that feels lush applying to the skin. I then leave it for 10-20 minutes to dry (it doesn't sink in, but dries like a traditional clay mask, only without the tight feeling) before rinsing away with water and a cloth. 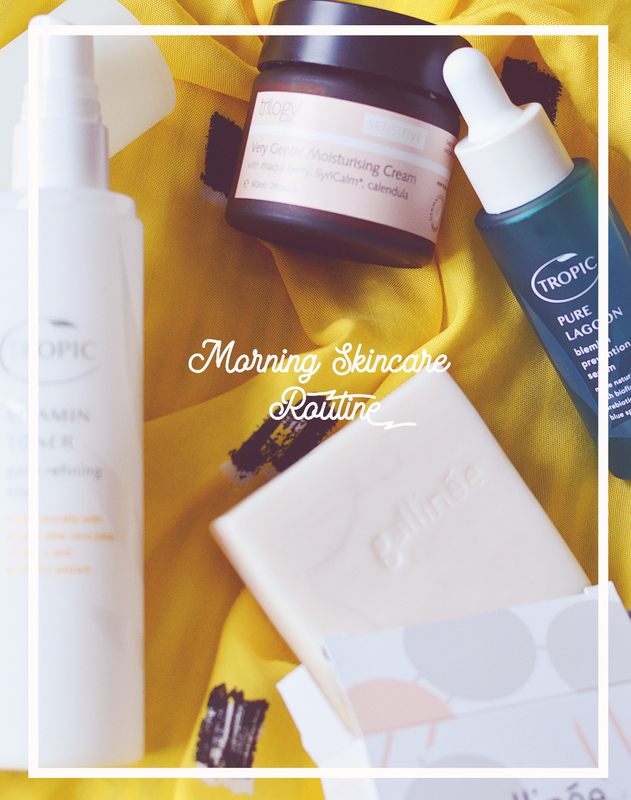 After each use, my skin has been feeling fantastic and looks even better the next day. Dry, flaky patches subside and my skin just looks a little more happy and glowy overall. The jar says it contains 10 uses, but I think I've probably used it 10 times now and I'm only half way through the jar. Sometimes I use a generous amount and sometimes just a little to apply a thin layer. 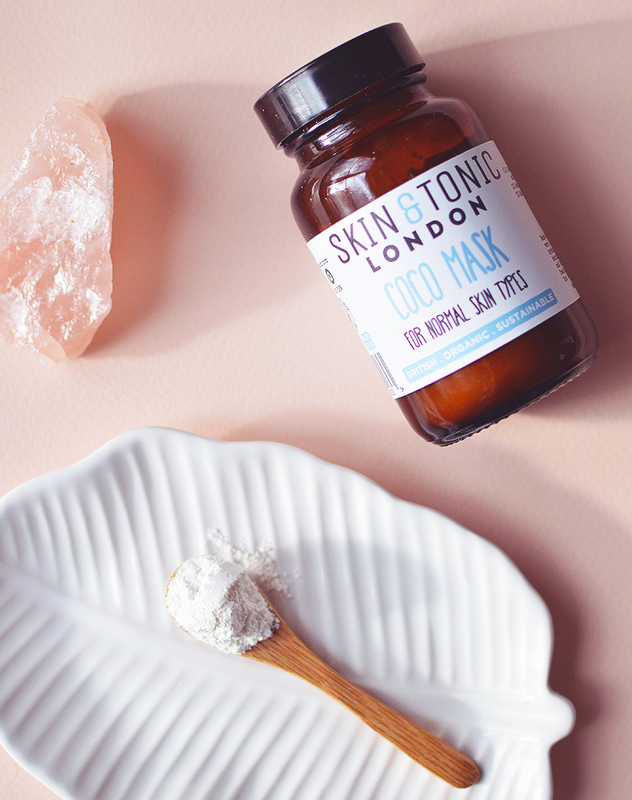 The mask costs £22 for 50g of product, with 60% of the ingredients being organic. Will I use up and repurchase? I think so, it gets a 9/10 from me! I just love everything about it, the coconutty lavender scent, the creamy texture, the fact that it dries and doesn't leave me feeling greasy, but hydrates and calms my pesky problem skin, plus, it's easy to remove without a cloth. Have you tried Skin & Tonic? Their whole range isn't vegan, but I'm going to have to try whatever else is because I am a smitten kitten.